What does it take to change the way you look? Long hours at the gym? Expensive trips to the most cutting-edge salon in Wetaskiwin? What about a routine trip to Dr. Timothy G Mahoney? You may not love going to the dentist, but you will love the results when they help you find the best way to whiten your teeth. Teeth whitening is a simple cosmetic dentistry procedure, but the dramatic results never cease to impress. 1. Bleaching in-office. Sometimes called chairside bleaching, a special light is used while a bleaching agent is applied to the teeth. A rubber shield or protective gel is used to keep your tender gums safe from the whitening agent. 2. Bleaching at home. Even though this is done at home, the peroxide-containing whiteners used do have potential side effects, so it’s a good idea to discuss this with your dentist. Also, there are many at-home whiteners available, and your dentist can direct you to the best ones. 3. Toothpaste with whitening properties. When a toothpaste carries the ADA Seal of Acceptance, it means that it contains special chemical or polishing agents. These will provide additional stain removal which complements the surface stain removal offered by all toothpastes. 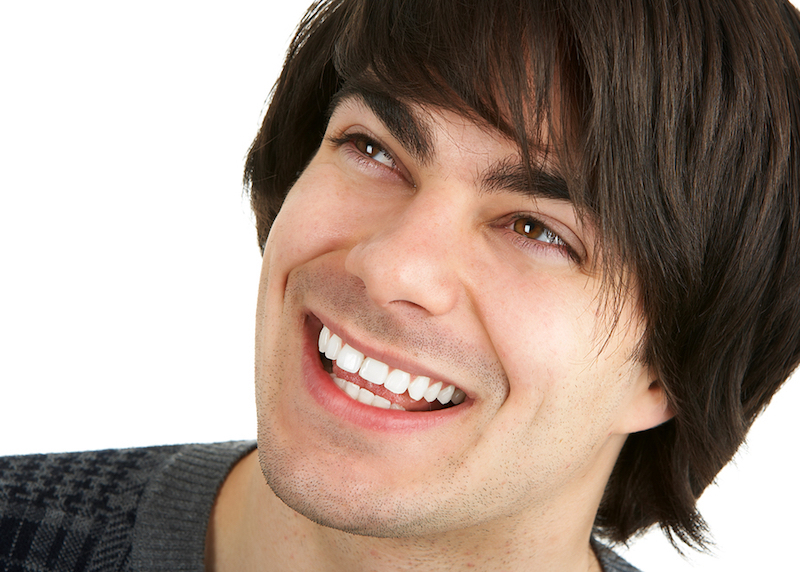 At Timothy G. Mahoney DDS in Wetaskiwin, helping our dental patients establish good habits is important, as is helping them achieve the smile they want using cosmetic dentistry procedures such as veneers, and complete smile makeovers. Make an appointment today.